In his 1802 book, Natural Theology, William Paley said that if you were walking along a path and found a watch, you would immediately know that someone must have made it. 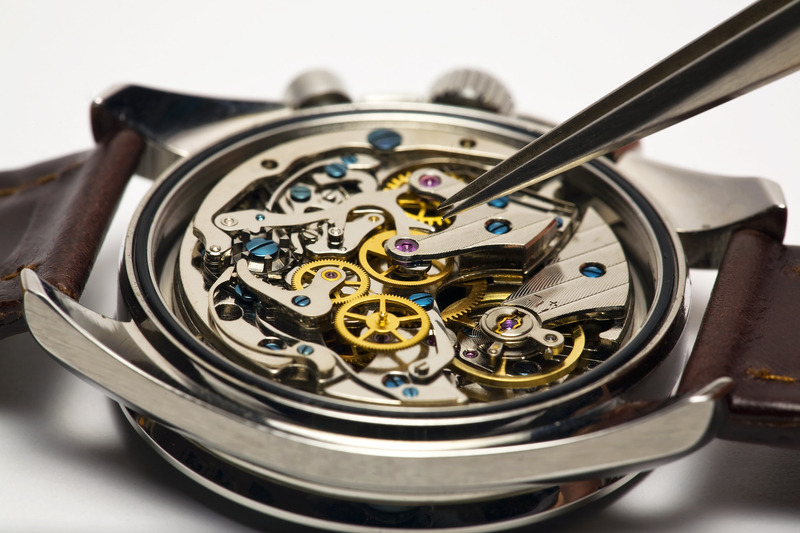 A watch, which shows clear evidence of complexity and design, requires a watchmaker. This was compelling rationale that pointed to an intuitive truth: wherever we find design, there must be a designer. This is commonly referred to as the teleological argument. What many people don’t realize, however, is that this argument from design was presented long before the age of science. In fact, three thousand years ago, King David wrote in Psalm 19:1, “The heavens declare the glory of God.” Haven’t you felt that? Haven’t you stood outside in the dark of night gazing at the amazing array of stars lighting up the sky—which are beyond counting and whose distance from us is unfathomable—and felt an overwhelming sense of the grandeur of creation and the greatness of the Creator? I certainly have. It was this awareness, combined with the incredible complexity of the universe and the growing body of evidence related to its origins, that led prominent astronomer Robert Jastrow—who had long been an agnostic—to admit there must be a Creator. The heavens declare, yet are we listening? More than that, are we helping others hear what God is saying? We’re not here just to know God, but also to make him known. Psalm 19:1 — The heavens declare the glory of God; the skies proclaim the work of his hands. Romans 1:20 — Since the creation of the world God’s invisible qualities—his eternal power and divine nature—have been clearly seen, being understood from what has been made, so that people are without excuse. Isaiah 40:26 — Lift up your eyes and look to the heavens: Who created all these? He who brings out the starry host one by one and calls forth each of them by name. Because of his great power and mighty strength, not one of them is missing. You created my inmost being, O Lord. You knit me together in my mother’s womb. I praise you because I am fearfully and wonderfully made. Your works are wonderful, I know that full well. ← 1808) Is Easter for Fools?